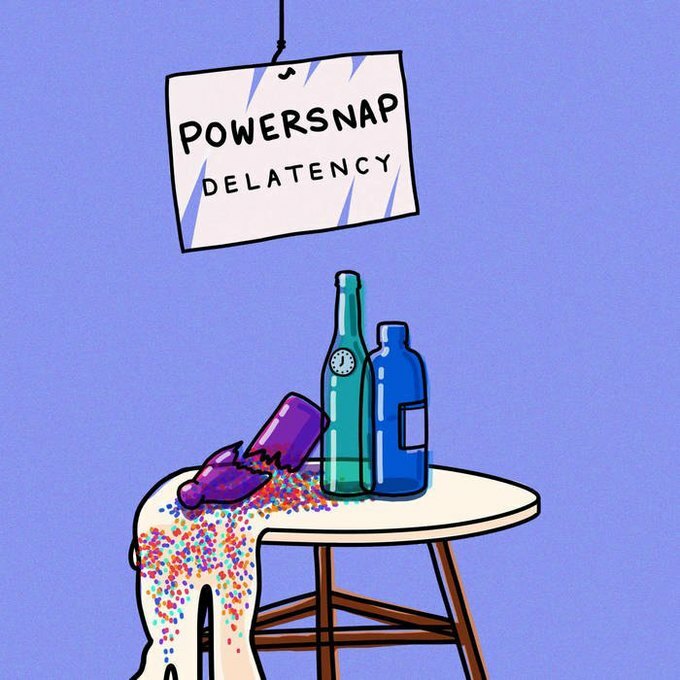 Powersnap, one of Brooklyn’s newest and most interesting bands, released their debut EP Delatency late last month much to the delight of fans who appreciate some good old fashioned punk rock with several unconventional twists. Right off the bat, this high energy power-trio wastes no time getting right in your face on the opening track “Chemistry,” a forceful garage rock ode. Surrounded by robust guitars and fierce drums, the raw emotional vocals of Romi Hanoch slowly but surely build up through the verses until the chaotic choruses grab you by the collar and shake you right to your core. The second track, “Bravery,” displays the diversity of influences that Powersnap brings to the table. In particular, this song features trebly guitar picking overlaid with an intoxicating blues sounding drawl that immediately springs to mind the Louis Armstrong classic “Nobody Knows The Trouble I’ve Seen.” The following track, “Miscellaneous,” sounds like a quirky amalgamation of two different songs, as the track starts out with an up-tempo, “yee-haw” version of “Bravery,” and ends with a soft, acoustic folk song recorded in mono. 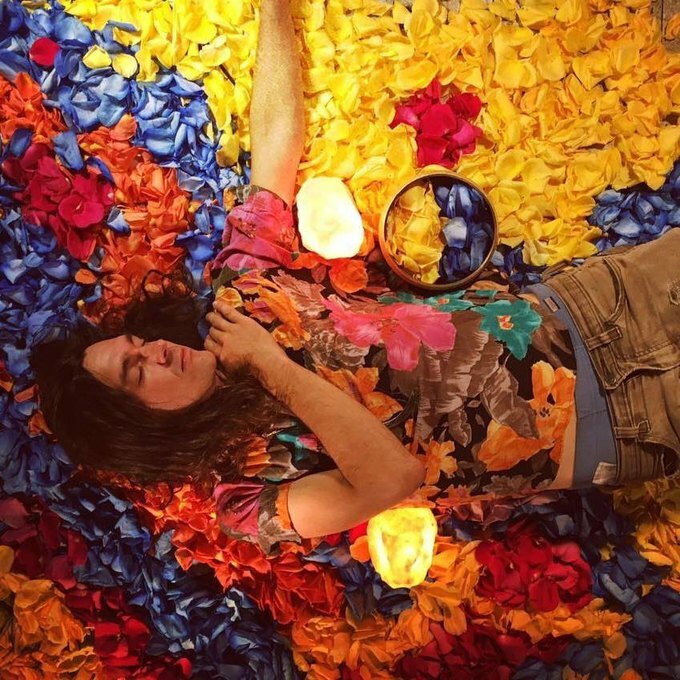 This medley is an interesting concept, that while risky, succeeds in nicely lulling the mood before the gusto of the final track, “Pink Diamonds.” This song is certainly the standout on the release, as it perfectly rounds out the EP with an omnipresent Irish flute, fuzzy guitars, and distressed vocals. 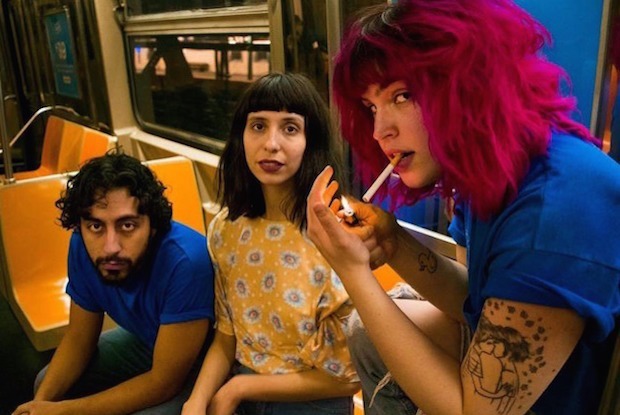 Overall, Delatency is a strong debut effort that from a fresh sounding group that seems poised to take Brooklyn by storm. Wednesday July 4th, 2018 at 8 p.m. If you’re in town for the 4th, Alphaville is playing host to a diverse triple bill showcasing artists across multiple genres. 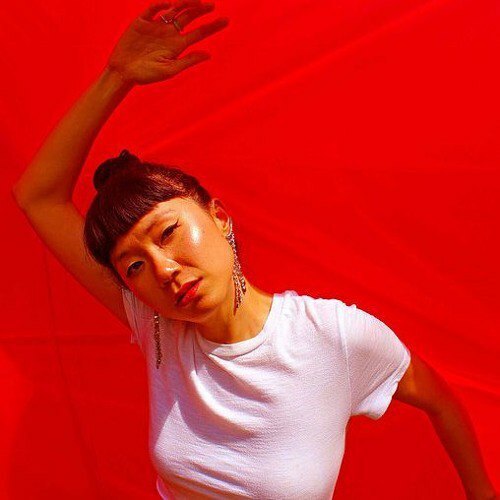 Multi-disciplinary artist Yatta, who melds loop based beats with acoustic guitars, headlines a lineup that also features doom-folk artist, Belaver and the ambient dream-pop of Pearl Crush. Belaver is set to release his debut EP in late 2018, while Pearl Crush just released her mesmerizing new EP “Coax Me Out” last month. Thursday July 5th, 2018 at 8 p.m.
Local shoegazers Space Guest are celebrating the release of their debut self-titled EP on Thursday night at Trans-Pecos. Featuring members of prominent area groups such as Fruit & Flowers and DIIV, their music channels elements of shoegaze and chill-wave that are the perfect cure for your 4th of July hangover. Holy Tunics continue to gig in support of their excellent debut LP, “Butter Dish.” They just finished several dates supporting 80s college rock superstars, Dumptruck. Darkwing plays the type of lo-fi Wavves inspired indie rock that’s perfect for a summer holiday weekend. Also performing is Dead Tooth, while Hollow Tooth will be spinning records all night long. 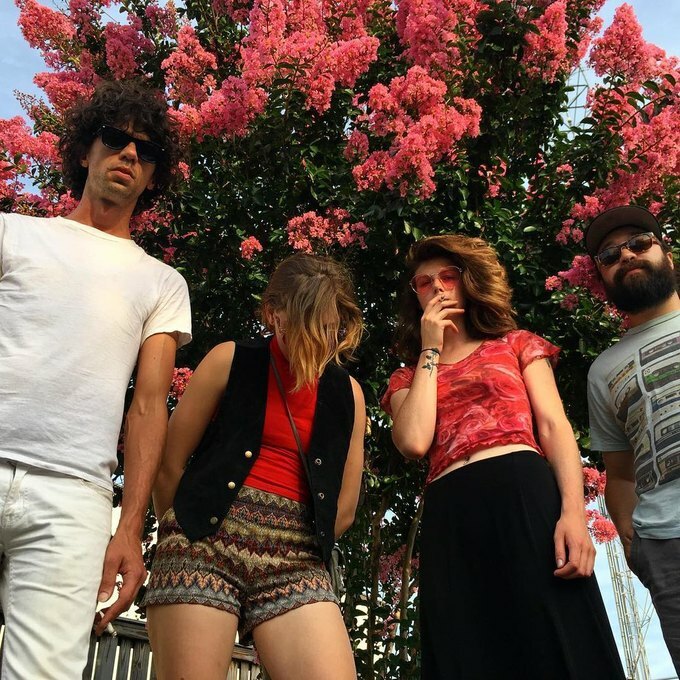 Friday July 6th, 2018 at 8 p.m.
Psychedelic outfit BIRDS return home from a two-week east coast tour on Friday night at Alphaville and they’ll be joined by another excellent Brooklyn psych-pop group, Sic Tic. Also appearing are a new group, Mary Vision and gesserit, whose songs have an atmospheric, haunting, reverb heavy-feel. Saturday July 7th, 2018 at 8 p.m.
Harrisonburg, Virginia’s Buck Gooter are bringing their self-described “primal industrial blues” to DIY staple Secret Project Robot this Saturday. 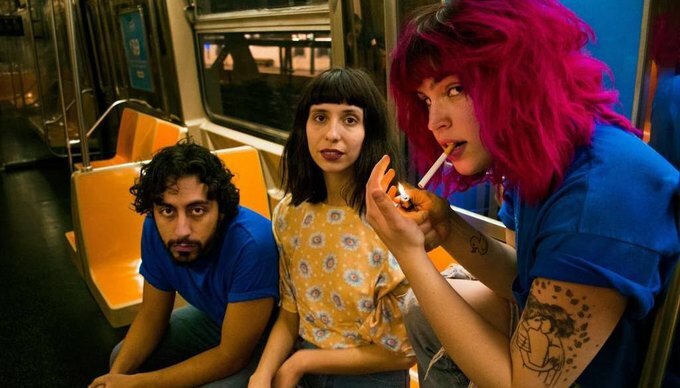 They’re kicking off a month long tour with local avant pop-artist Reaches, that will see the two acts head up the East Coast into Canada and then down into the Midwest. 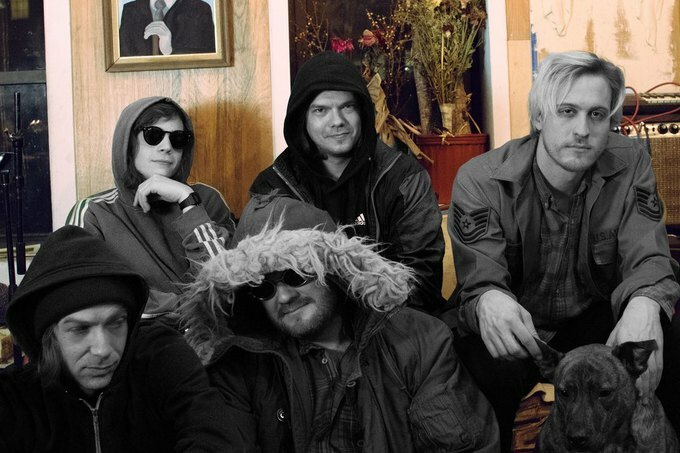 Also performing on Saturday are Washington D.C.’s Mock Identity, who you will not want to miss if you’re fond of our capital city’s brand of punk rock. Their sound is a delightful hybrid of Priests and Nation of Ulysses. Ritchie White Orchestra rounds out the performances on the lineup, while Future Punx and Reaches will sharing DJing duties throughout the night.